If you have an iPhone, the odds are high that you must be hooked to FaceTime. In some cases, it can sometimes so happen that your FaceTime may not be activated. You may get a message that ‘FaceTime is waiting for activation’ and this might go on continuously. So, are you wondering how to fix this problem? We will be talking about the key steps here. 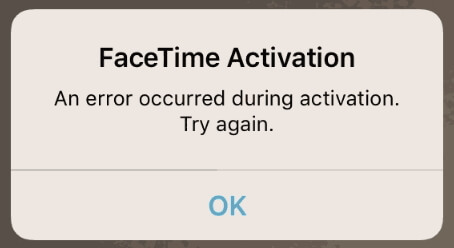 There are various messages which indicate that there is an activation issue with FaceTime but one of the common ones is the message ‘waiting for activation’ displayed on your device. Other possible errors messages you can encounter are as follows. Please check your internet connection and so on. Here are some of the different ways by which you can fix this problem. 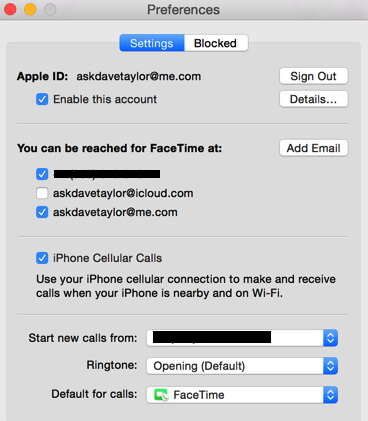 The very first thing which you need to check is to see if FaceTime is blocked in the restrictions. To do this, follow these steps. Go to ‘Settings’ and then to ‘General’. Now, click on ‘Restrictions’ and then choose ‘Disable restrictions’. 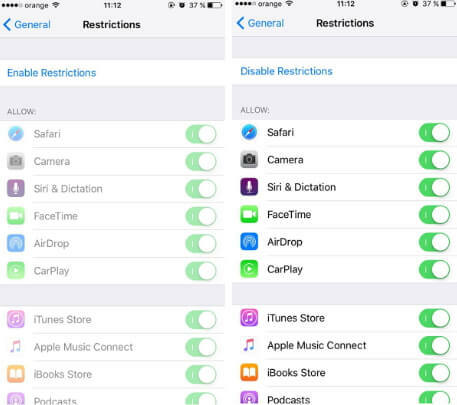 Make sure that FaceTime is always turned on in the list of allowed apps. One of the other possible solutions is to turn off FaceTime and restart the iPhone. Follow these steps. Go to ‘Settings’ and then to ‘FaceTime’. Restart you device and then head to ‘Settings’ and then to ‘FaceTime’. Sometimes, this too does the trick. It is said to be one of the most effective solution to successfully activate the FaceTime. You need to sign out of Apple ID from FaceTime and then sign again. Go to FaceTime Calls > Preferences > Settings and click on Sign Out. Then sign in again. However, another problem may arise. You may be unable to sign in to your Apple ID. 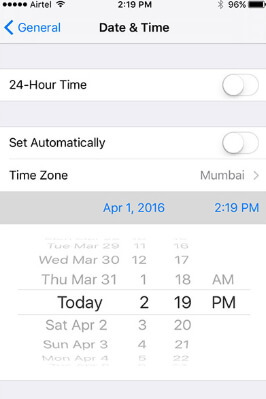 You need to make sure that the date and time are rightly set as this too can disrupt the FaceTime activation. If your date and time settings are set to automatic, make sure that you have selected the right time zone or else set it manually. Sometimes if you do not have a stable network, your FaceTime activation might not work. So, do the following. Head to ‘Settings’ and then to ‘General’. Now move to ‘Reset network settings’. When the reset has been done, enter your Wi-Fi password again and see if FaceTime gets activated. 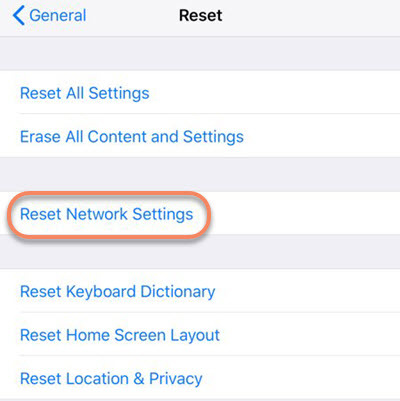 If none of the above steps seem to be working, you can make excellent use of the tool, iOS system recovery, a third-party tool intended to fix different kinds of iOS system. This is one of the best tools which come with a lot of functions and had been highly recommended by some renowned sites, like Cult of Mac and Makeuseof. Let us see what they are. It offers specific recovery modes for highly improves the success rate of fix. This program is 100% secured to download without any harm to your computer and device. Completely compatible with iPhone 8, iPhone X with iOS 11 and iOS 12. Sometimes the real reason why FaceTime is not being activated is because of iOS issues. In such cases, you can use iOS system recovery and find out the apt way to work things out. Let us see the key steps you need to follow.